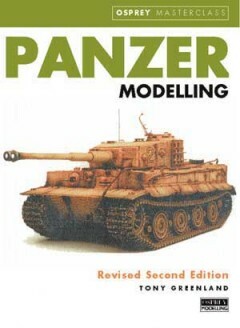 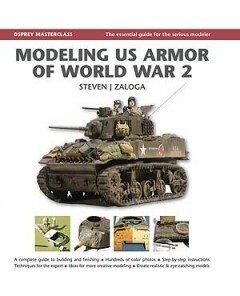 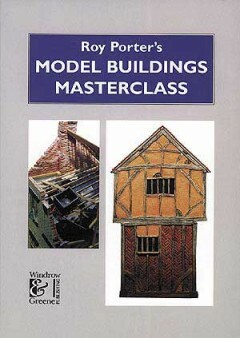 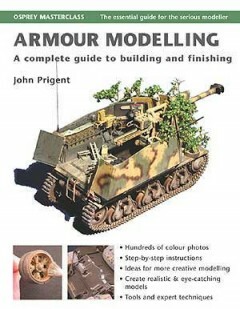 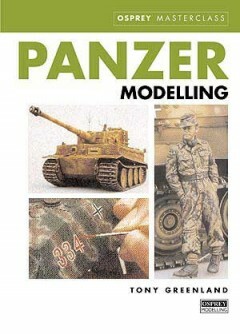 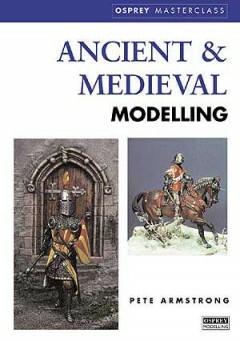 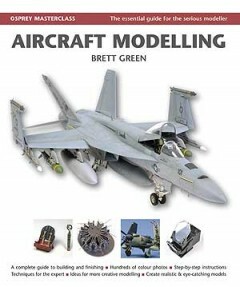 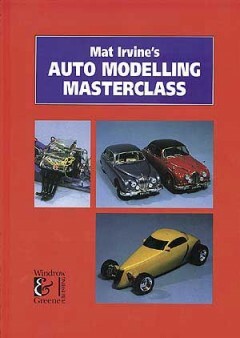 Books in Osprey’s Modelling Masterclass series focus on a single period or genre of model making, providing insights into the techniques of some of the world’s leading model makers. 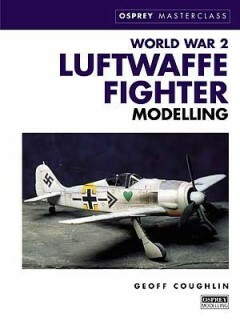 From the ancient and medieval periods, through to World War II aviation and the art of creating realistic terrain, expert model makers reveal the secrets to their success. 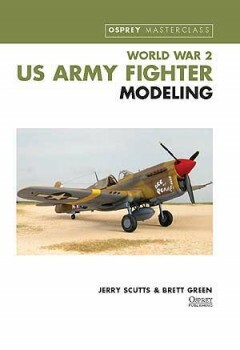 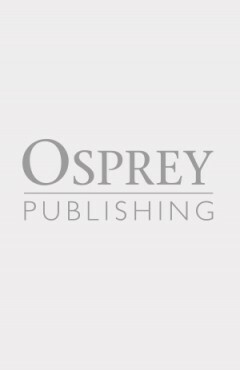 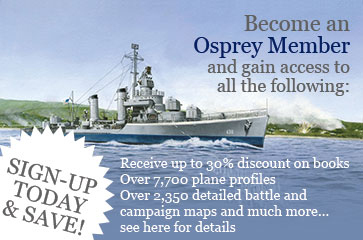 Featuring full colour photographs illustrating the process of model making and showcasing the best of the authors’ private model collections, Osprey’s Modelling Masterclass titles are a valuable reference source for model makers wanting to take the next step in their craft.